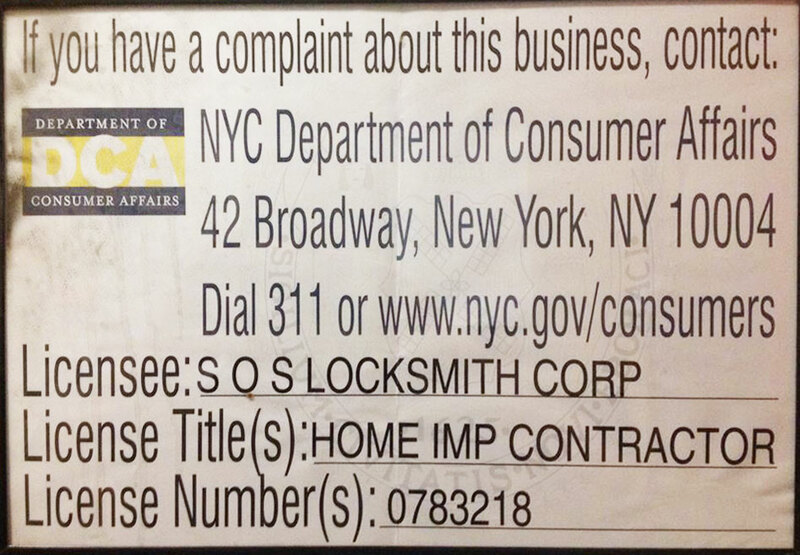 SOS Locksmith offers the sale, servicing, and installation of safes in NYC household use and commercial use. 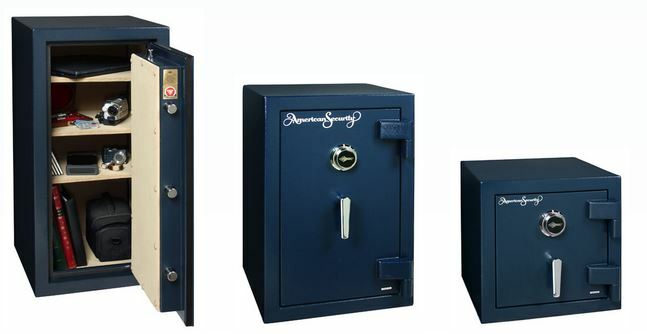 We have a wide selection of safes including fire rates safes, depository safes, wall and floor safes, burglary safes, and gun safes. 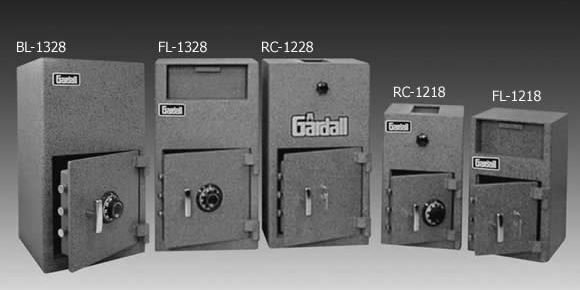 Safes come in all different sizes and ratings so you can choose the level of security that is right for your specific situation. 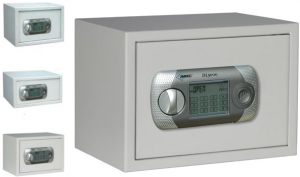 All safes are available with an electronic keypad or an old fashion combination spin dial. 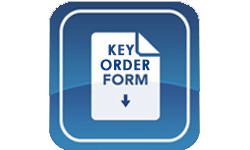 SOS Locksmith sells a line of economy fire-safes, all which are UL listed. These means the safes have been tested under extreme fire conditions and passed. UL rated 1 hour safes can last an hour under intense heat. 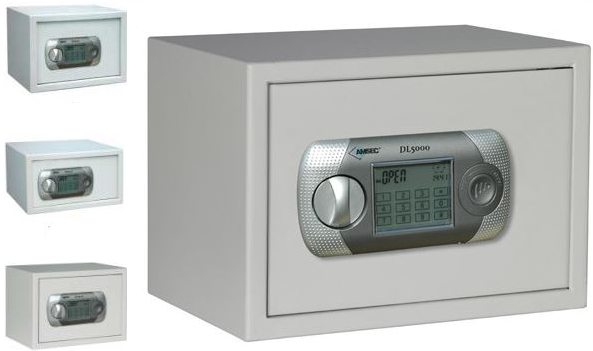 All of our safes can be sold with an electronic keypad or with an old school spin dial. 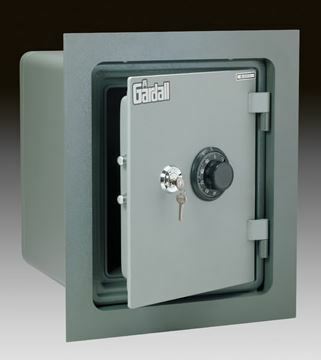 The safes come in all safes and sizes so they can fit into whatever space you have. For better protection, consider getting a 2 hour UL rated safe. "2 Hours Fire Rated" means that the safe withstand a fire for 2 hours. Home safes are the most selling safes item. Most small home safes are used to store fine jewelry. A small home same may be installed in the house's wall/floor, preventing an easy discovery and handling by the average thief.